Hello Linux Geeksters. 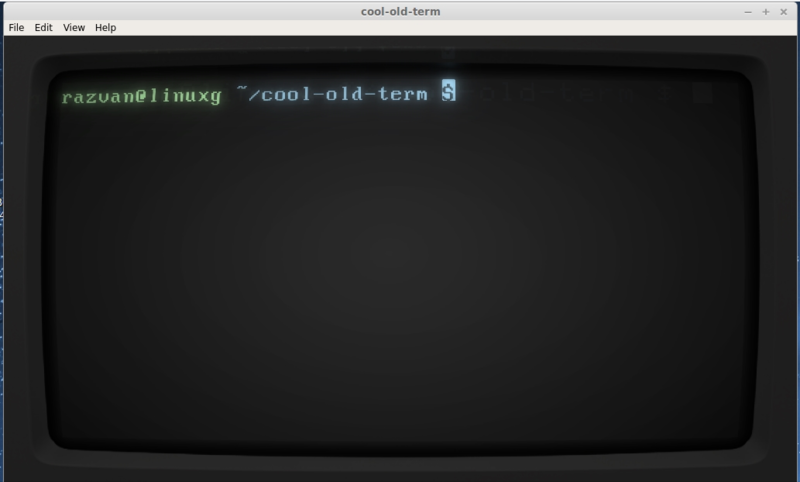 As you may know, Cool Old Term is an open-source terminal emulator written in Qt5, that mimics the 80s style monochrome monitors. It is available in different colors and styles, replicating old Apple or IBM consoles (terminals). The latest version available is Cool Old Term 0.9, which has been released a while ago. 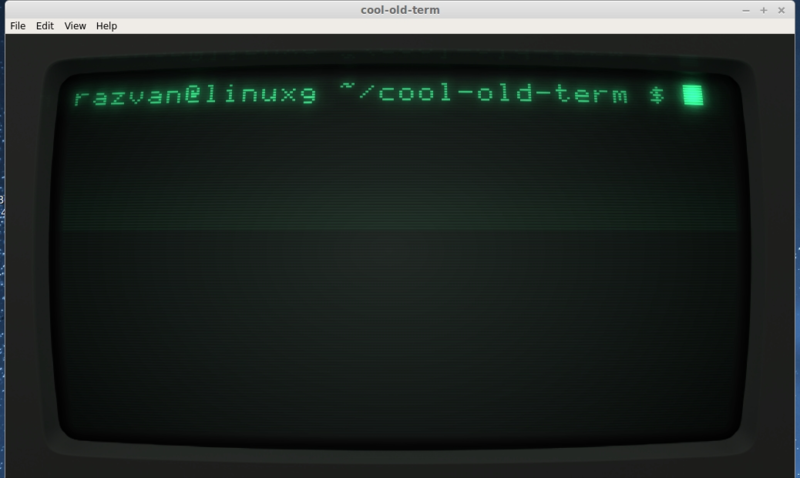 In this article I will show you how to install Cool Old Term 0.9 on Ubuntu 14.04 Trusty Tahr, Linux Mint 17 Qiana, Pinguy OS 14.04, Elementary OS 0.3 Freya, Peppermint Five, Deepin 2014, LXLE 14.04, Linux Lite 2.0, Debian Jessie, Fedora 20, OpenSUSE 13.1, Arch Linux and Manjaro systems. In order to install Cool Old Term on the latest Ubuntu, Debian, OpenSUSE, Fedora and Arch Linux systems, we have to install the required dependencies and build the terminal emulator from Git.